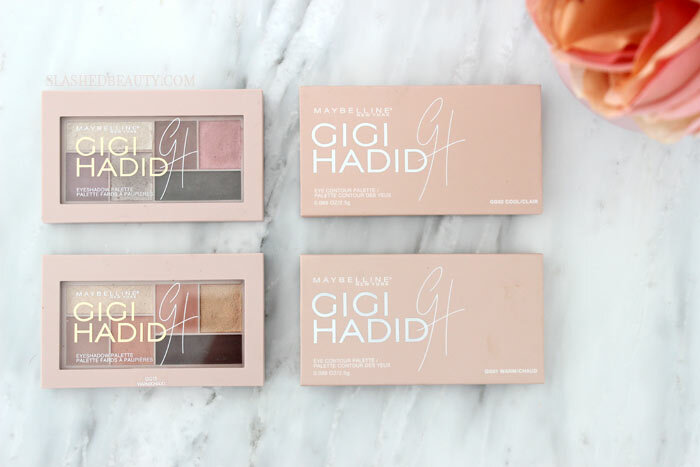 I know, I know, I’m late on the makeup wagon with the Maybelline x Gigi Hadid collection. But I have accumulated just about every single item in the entire collection so I’ve been slowly getting through them, gathering my thoughts. Please let me know in the comments if there are specific products you’ve heard about in the line that you’d like me to cover. For now, let’s focus on shadows, shall we? In case you’re unfamiliar, the collection is broken up into two lines: East Coast Glam and West Coast Glow. 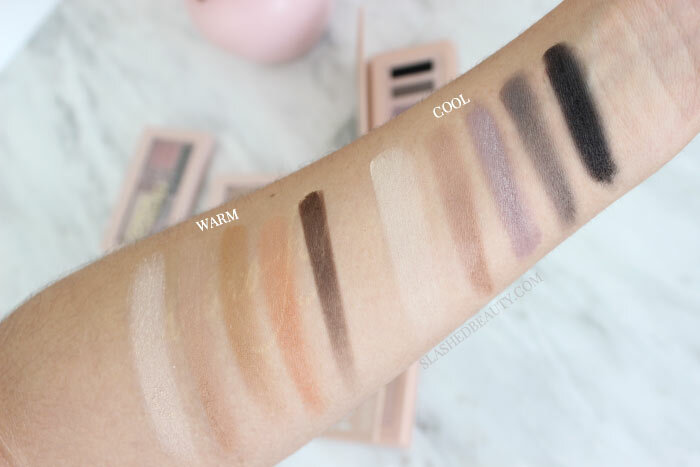 Each line has two eyeshadow palettes that are categorized by warm and cool shades. Ya’ll know that I’m a Los Angeles native, so I was trying not to be biased when it came to which side of the collection I liked better. Well… more on that later. 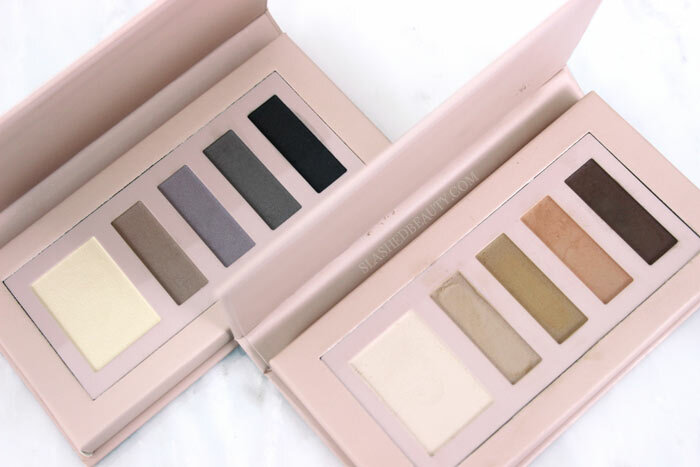 These palettes are small— the size of the City Mini palettes, which I reviewed here. In fact, the West Coast Glow Eyeshadow Palettes are the same format as the Citi Minis while the East Coast Glam Eye Contour Palettes have five, rather small pans. I’ll be honest, when I opened up the East Coast palettes, I laughed. I thought that for all the packaging, you’re getting hardly any product at all. It was rather silly looking to me, honestly. A closer look reveals that these have .088 oz of product, while the West Coast palettes have 0.14 oz… yet they’re the same price ($14.99). Very interesting… point for West Coast. 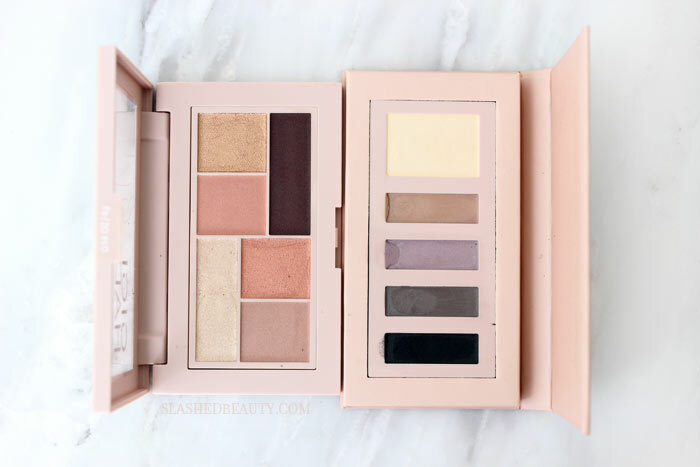 The East Coast Eye Contour palettes do have nice color ranges, though. I felt like the shades were thought through to create several complete looks in one. The formula, on the other hand, took some getting used to. The shadows are incredibly soft, and create a lot of kickback in the palette (and fallout on the face). With that said, they do offer a pretty good amount of pigmentation and blend easily. But alas, something weird that I noticed, at least in the Warm palette: all of the shades contained shimmer. That’s not the weird part, hear me out. They all contained shimmer, though a lot less once you get rid of the first layer. Also not the weird part. The weird part was… they look completely matte when applied and blended on the skin. I even tried layering them and I couldn’t get a shimmer finish to save my life. It was bizarre. 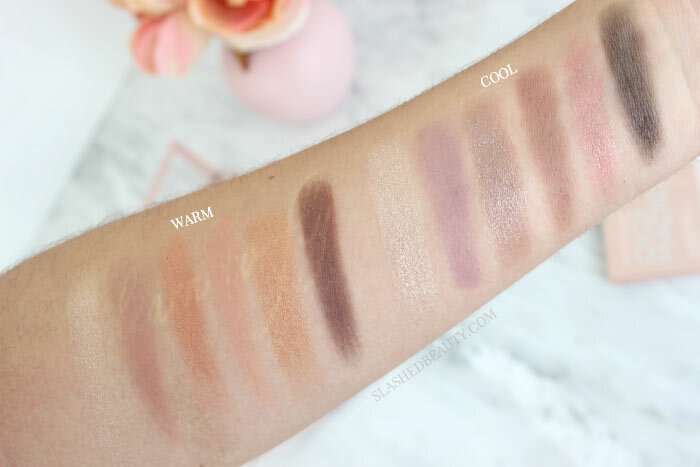 Now hey, I love me a completely matte palette… but that’s not what these are SUPPOSED to be. In the Cool palette, the one shade that kept its satin finish was the purple and taupe shades, which are rather pretty. Everything else… matte. On the other hand, the West Coast Glow Eyeshadow palettes have a nice range of finishes that apply just like they look in the pans. You get six shades in each, and more generous pan sizes at that. Again, I love the shades they put in each individual compact, though I also see a lot of opportunity for mixing and matching. These were also soft, though with a better texture than the East Coast counterparts. Still a little bit of kickback and fallout, but significantly less. The pigmentation is pretty good with these as well, and they blend easily without any patchiness at all. So, I mean… it’s kinda obvious which ones I like better right? I’d say the East Coast palettes are a major flop, but the West Coast ones are actually a welcome addition in my collection. 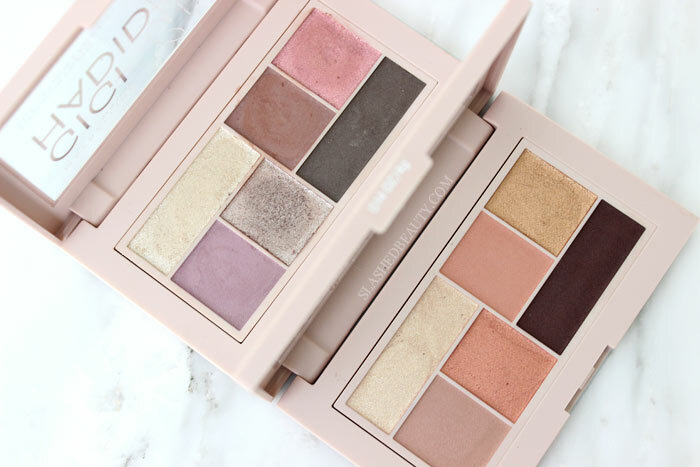 I love the compact size which will make them easy for travel and storage, and the rosiness of both the Warm and Cool palettes are going to be perfect as we head into spring. In the mean time, I like using the pinks and purples to create holiday looks like the one above with the West Coast Glow Palette in Warm. 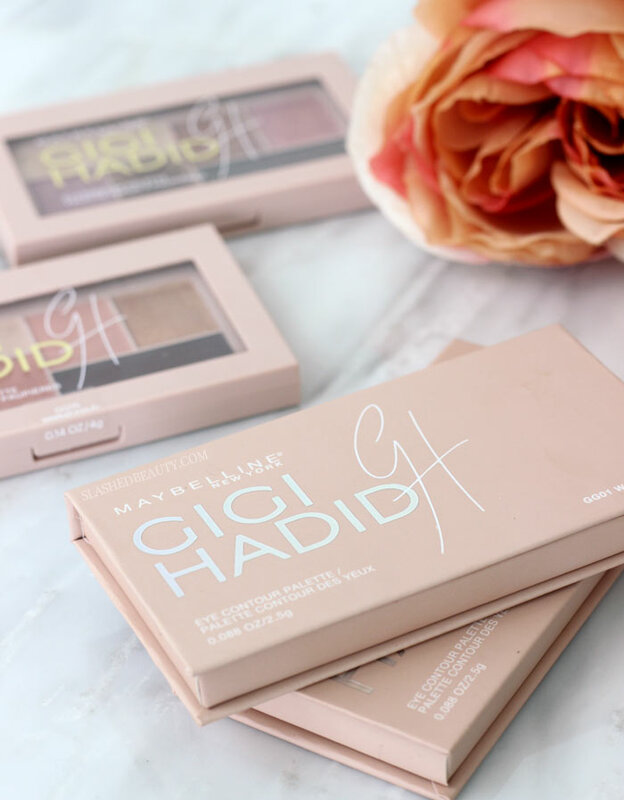 The Maybelline x Gigi Hadid collection is Ulta Beauty exclusive, and you can find these palettes for $14.99 online. Which coast do you like better? I love the colors in the warm palette! These two palettes have some gorgeous colors! Thanks for the swatches, always love to check those out before buying. Ooh, I love the variety in the cool palette. Might have to pick this up soon! I’m really loving the cool toned paletted! 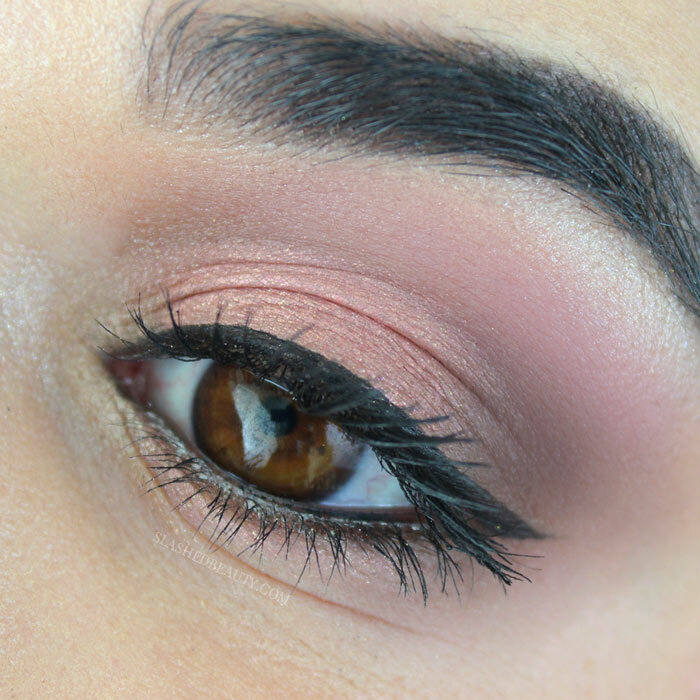 I’m an East Coast girl, but it definitely seems like the West Coast palette is a clear winner! And I love the eye look you created! Absolutely. The East Coast line does have a few great winners though, which I’ll talk about in my video this weekend! This is very feminine and pretty. Oooooh I’ve heard a lot of people talking about these and your swatches are making me want to go find them! That cool palette is gorgeous! Yes, I love the color range!